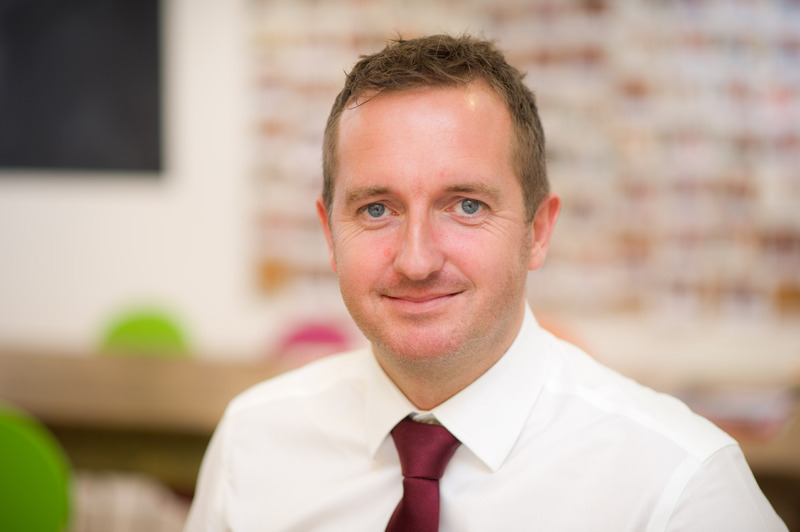 Adrian has over 15 years’ experience of working within the residential property industry. Adrian established himself in the sector working at an estate agency before setting up his own agency which he successfully ran for five years. He then moved into property acquisitions with an investment consortium based in the south-east and joined Allsop Letting and Management in August 2009, when he was appointed as Block Manager.